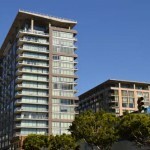 Luma Condo Lofts towers 19 stories above with 232 units of luxurious condo lofts living. 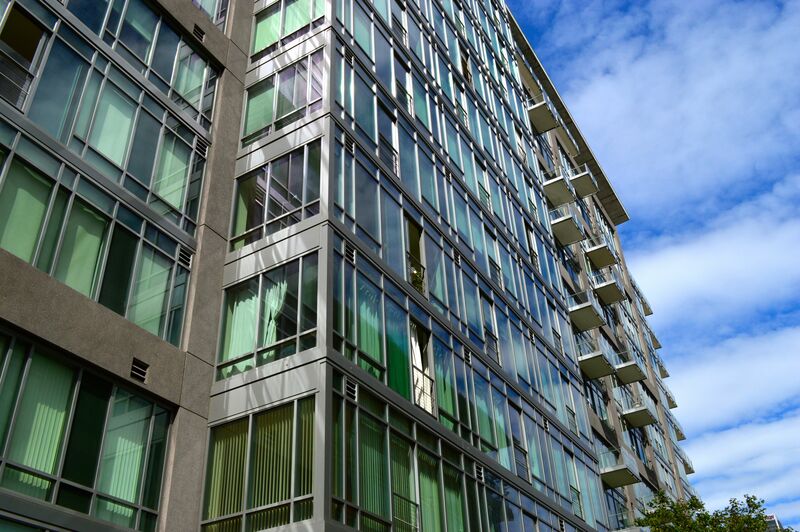 The tall slender exterior is wrapped in glass giving Luma Condo Lofts abundant natural light. 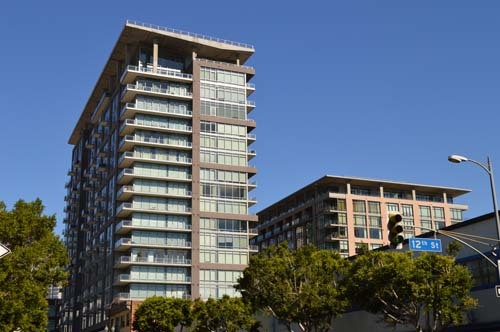 The coveted Luma Condo Lofts building was built in 2007. 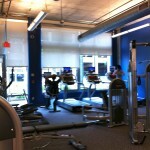 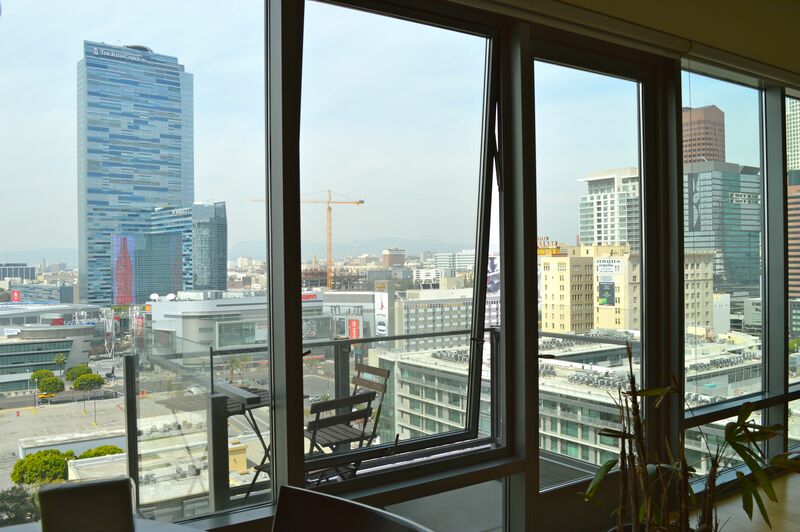 Most of the Luma Condo Lofts have floor to ceiling and wall-to-wall glass windows providing dramatic views of the city. 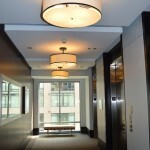 These “soft lofts” have rich wood maple hardwood floors and high ceilings. 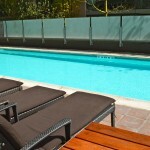 They also have stainless steel appliances, sleek modern wood cabinet. 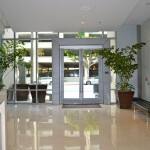 Kitchen and bath countertops are made of caesarstone or granite counter tops. 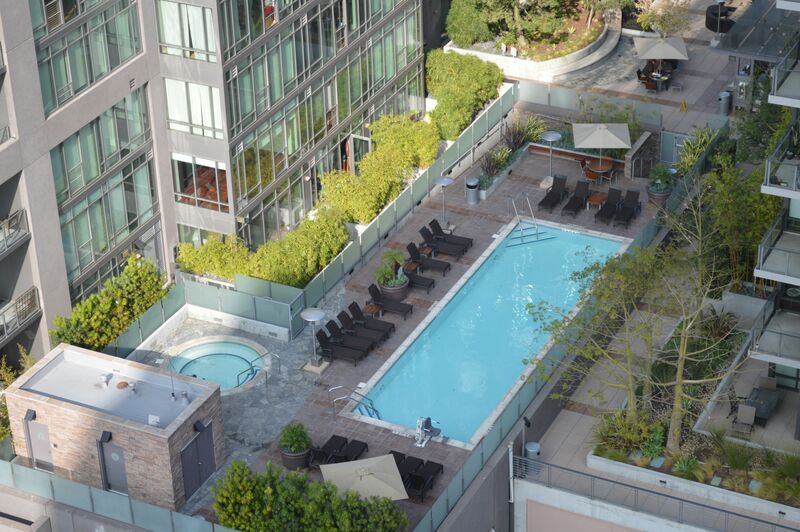 The residences range from one and two bedroom live/work soft loft and penthouse units. 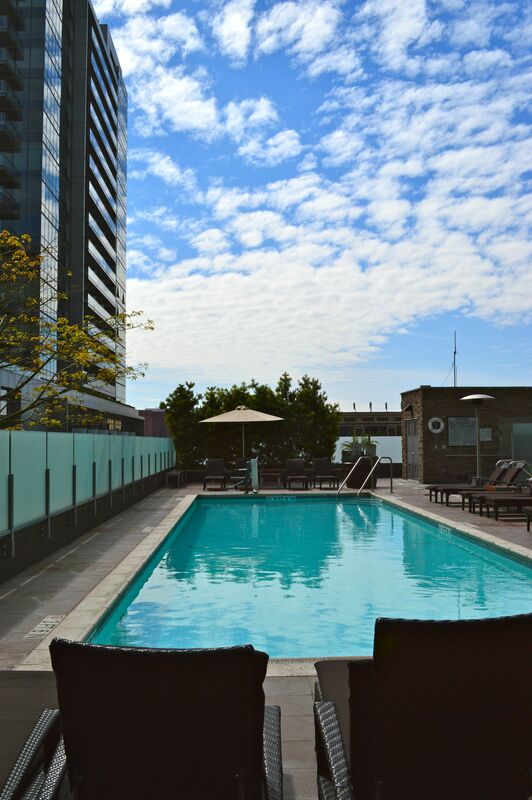 Luma Condo Lofts has amenities that are luxurious with beautiful views of the downtown L.A. skyline from the heated saline lap pool and spa. 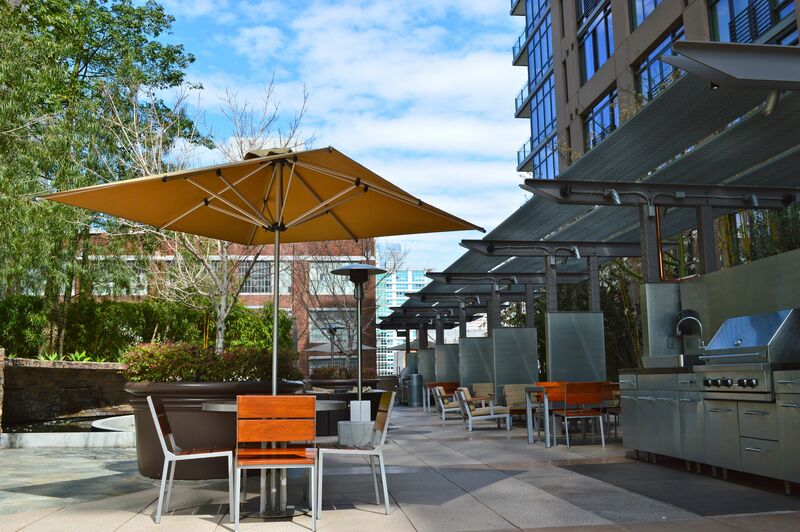 The deck on the fourth floor is designed with a modern, sleek look providing comfort and many intimate seating areas for residents to gather. 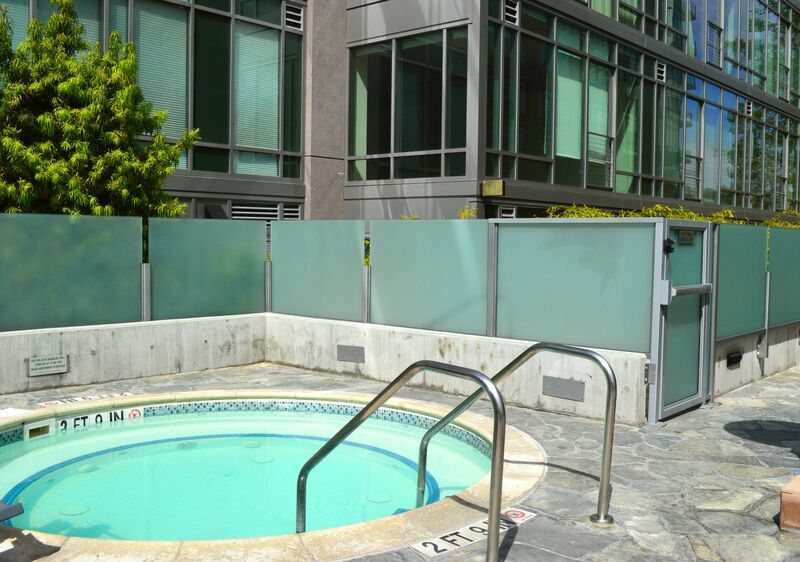 For those that love to cook, there are several barbeque grills along with picnic tables to help you entertain your guests in a deck that has a peaceful ambiance with its bamboo shoots, waterfall fountain and serene garden experience. 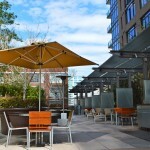 The Luma Condo Lofts outdoor common area is spacious and can accommodate many residents. 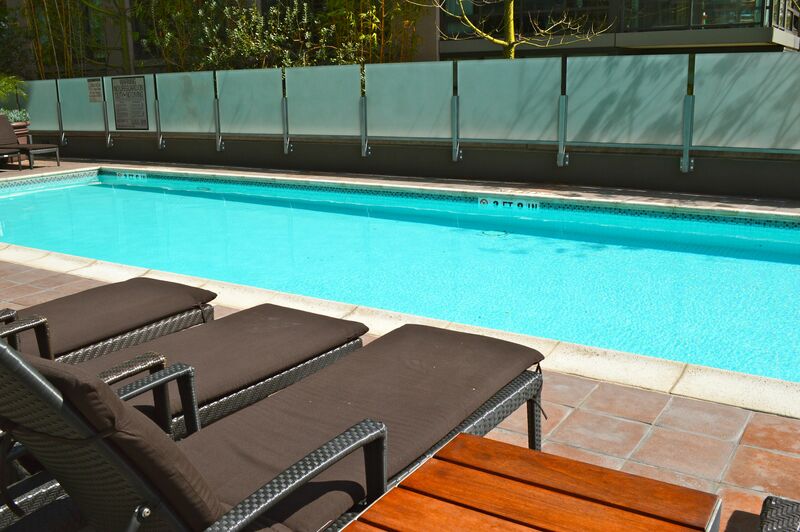 Heat lamps are also provided near the swimming pool for residents who like to enjoy nighttime swimming. 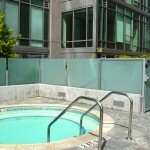 Residents can also entertain near the outdoor fireplace where there is lounge seating on the deck. 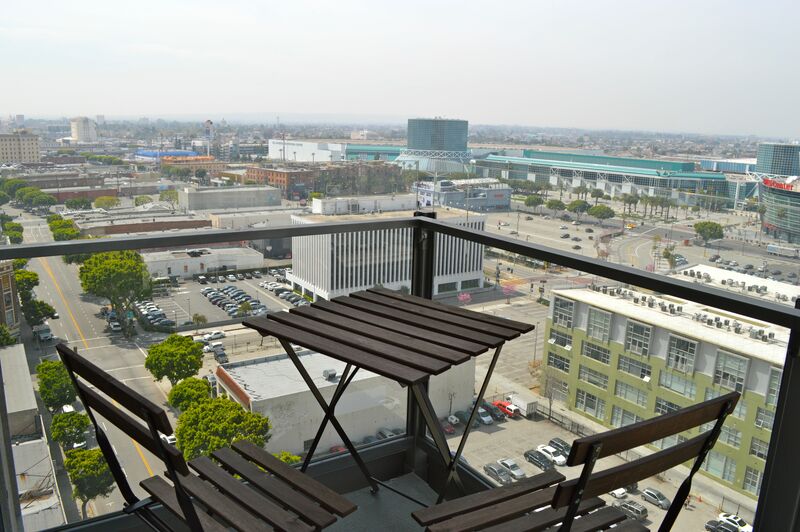 The deck is shared with residents at Elleven. 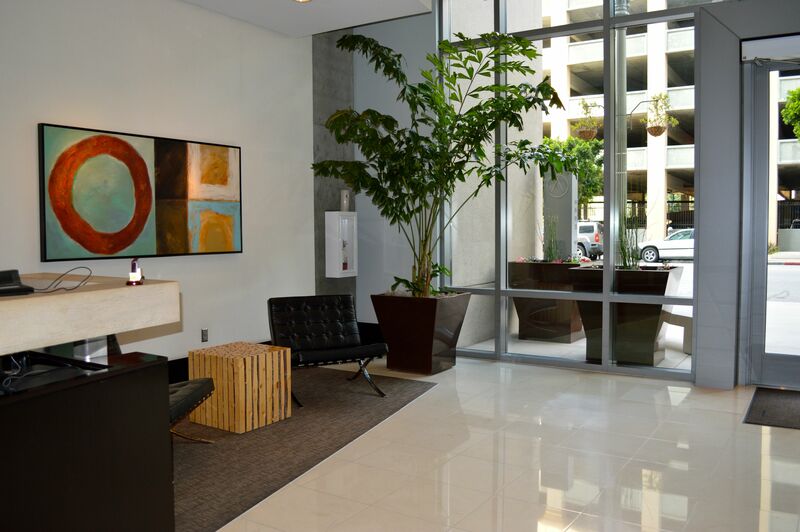 Luma Condo Lofts condominium building has a modern, cosmopolitan and sleek interior design with an elegant lobby, an attendant and package delivery. 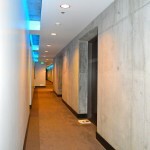 There is gated parking and 24 hr front desk attendant and on-site security. 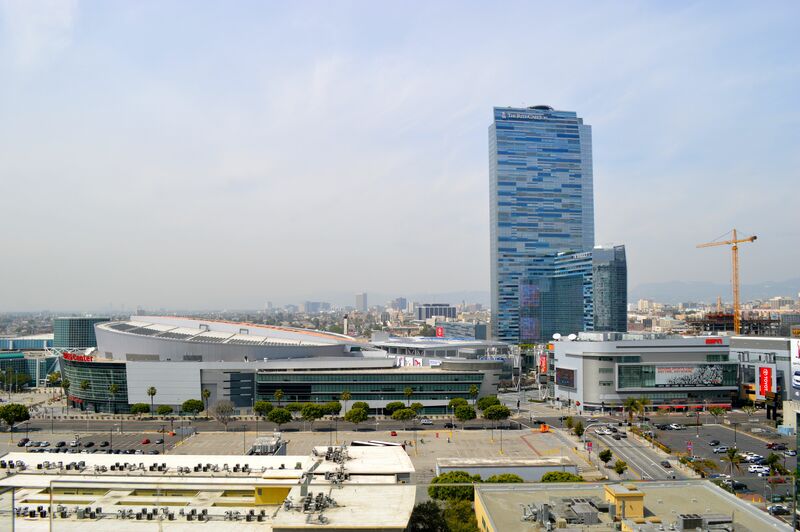 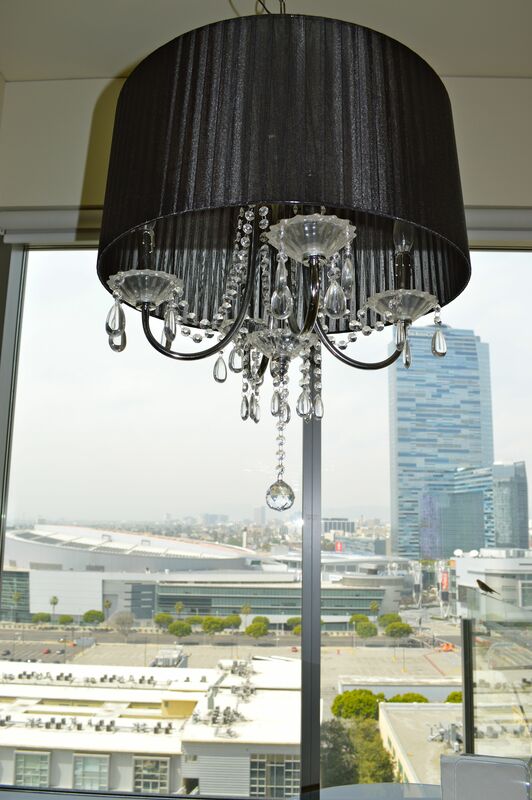 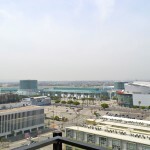 It is close to many of L.A.’s best restaurants, L.A. Live , FIDM (the Fashion Institute of Design and Merchandise), the Staples Center, home to the world class sports and entertainment center. 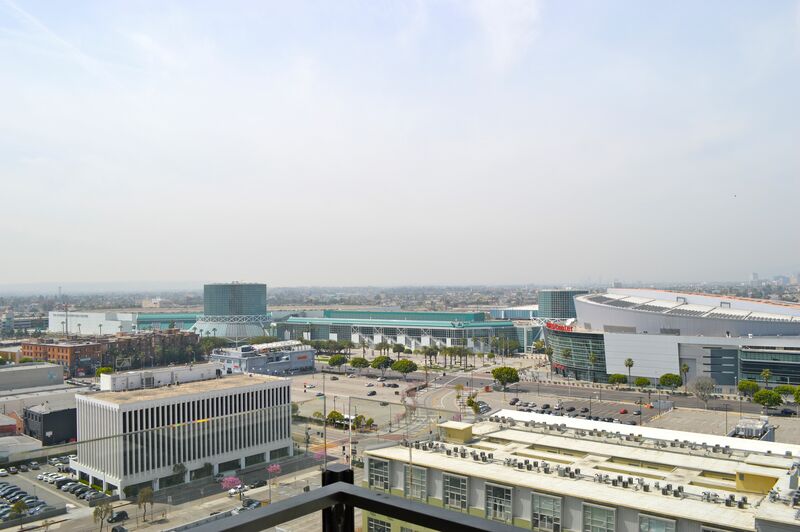 If you are looking for the condo loft experience that is sleek, cosmopolitan and luxurious with world-class entertainment at your fingertips, Luma Condo Lofts building is the place to be. 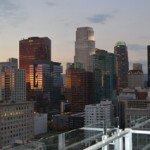 You can also get more information about Luma Condo Lofts and the latest condominium news in Downtown Los Angeles by checking www.ladowntownnews.com. 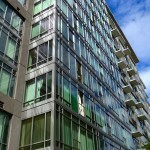 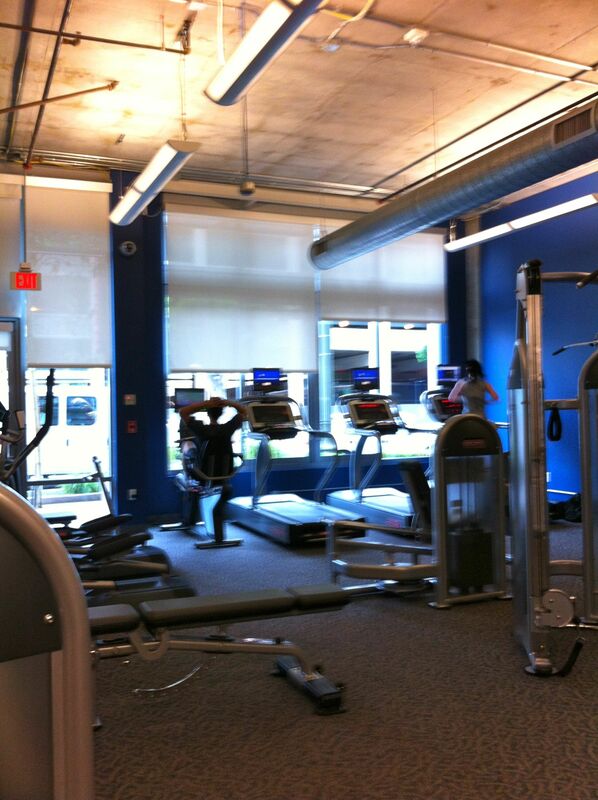 Closed Transactions by Greenstone Properties at the Luma Condo Lofts! 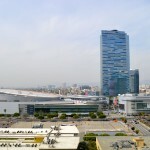 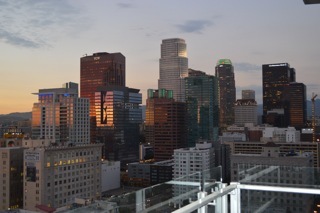 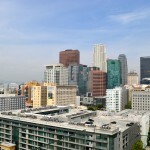 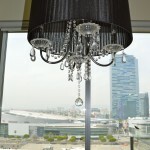 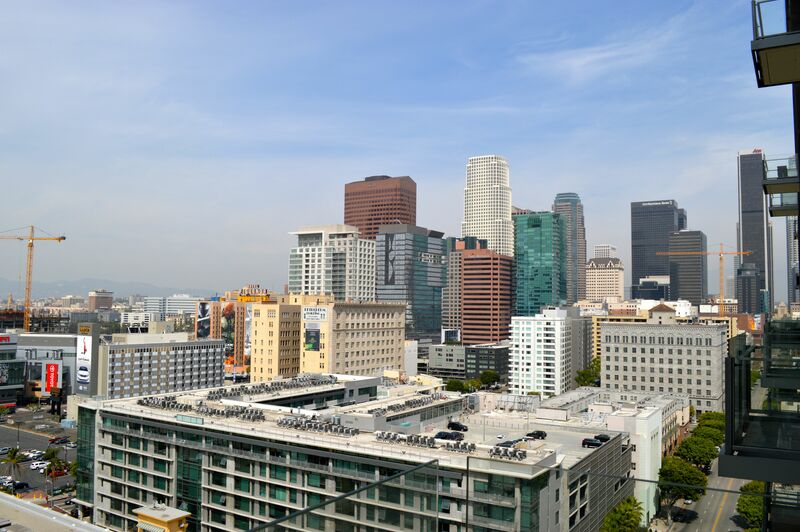 Luma Condos – Unit #813 -Downtown LA condo loft- Represented the seller – 1bd, 1ba 710 sq. 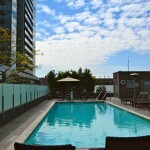 ft. loft $528,000! 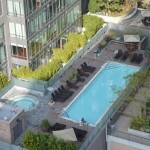 LUMA Condos Unit #611 1100 S. Hope St. Unit #611 LA, CA 90015 $2,300 a month! 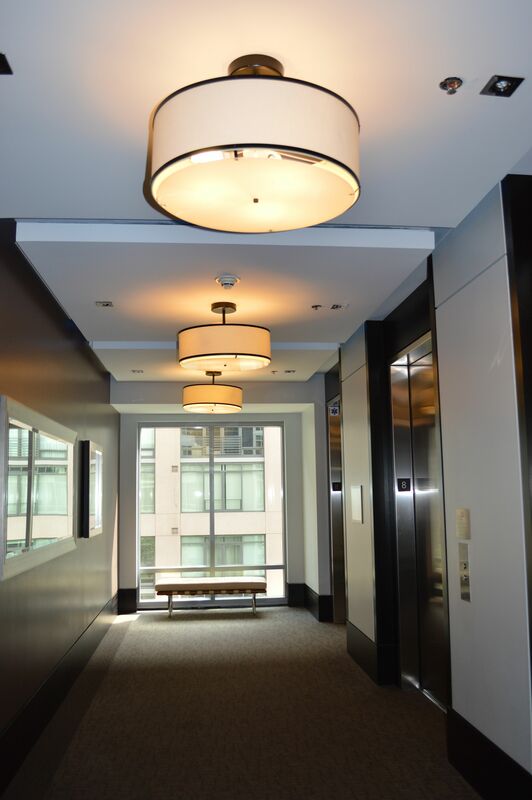 LUMA Condos #1507! 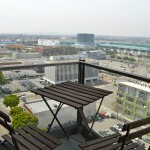 1100 S. Hope St. Unit #1507 LA, CA 90015 $2,600 a month! 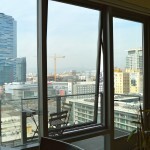 1bd, 1ba 860 sq. 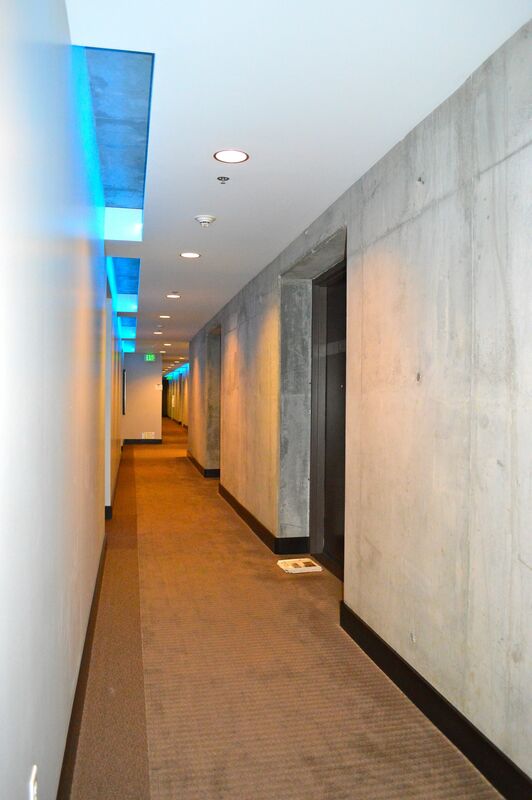 ft. loft! 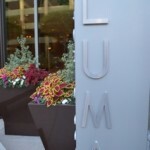 Luma HOA Addendum required for lease. 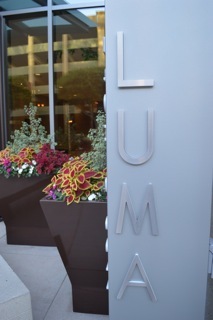 There is no move in form for Luma. 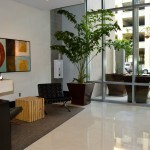 Luma requires the lease and HOA addendum to be turned into the front desk. 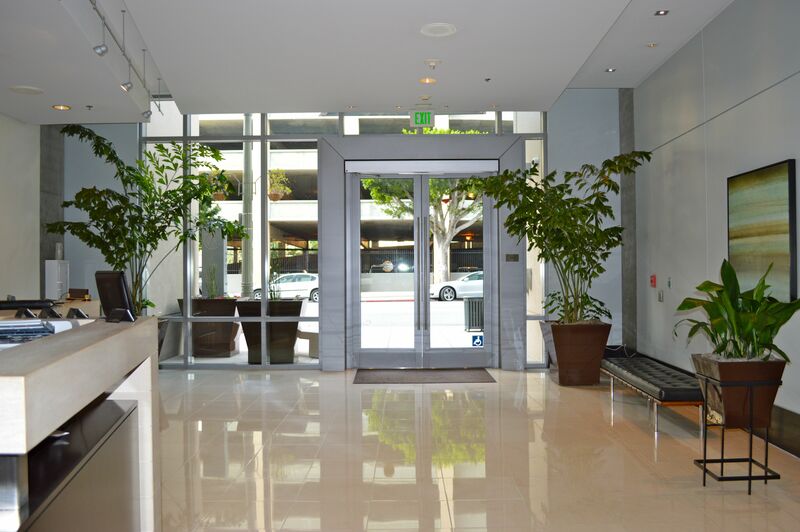 Please call 213-742-0387 Luma Front Desk to schedule a move in slot.